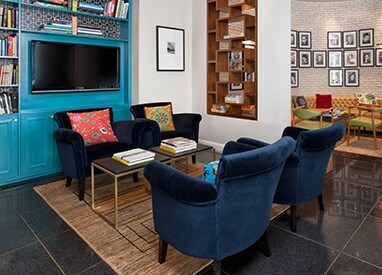 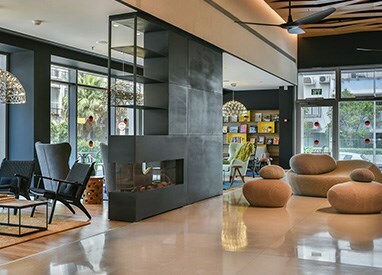 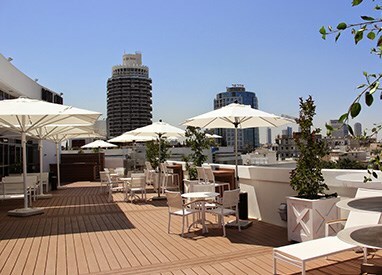 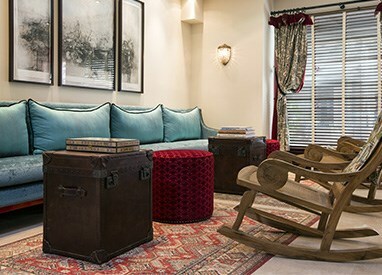 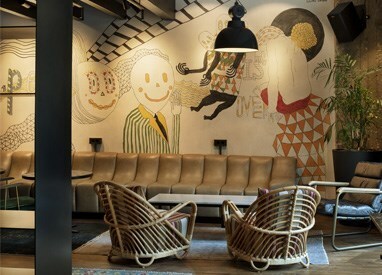 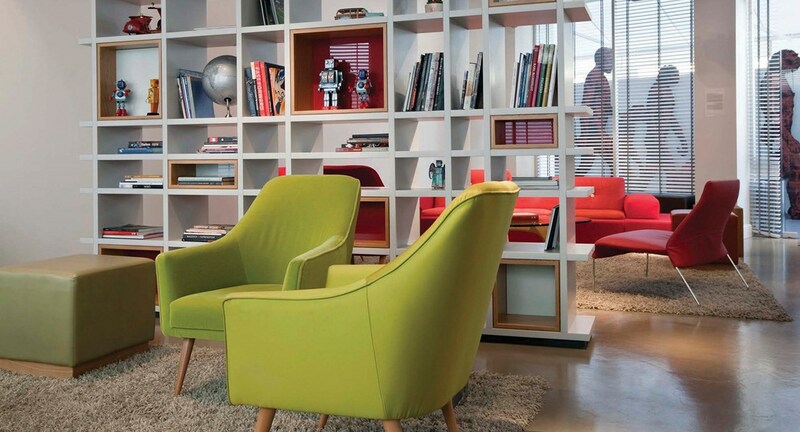 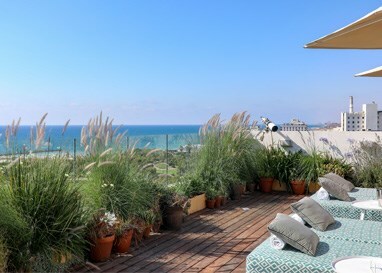 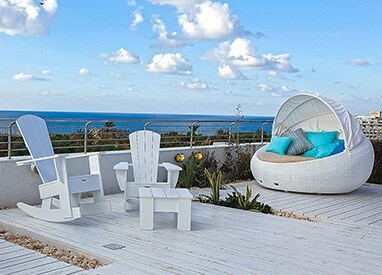 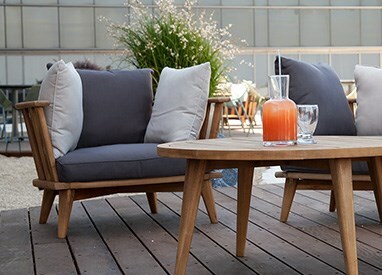 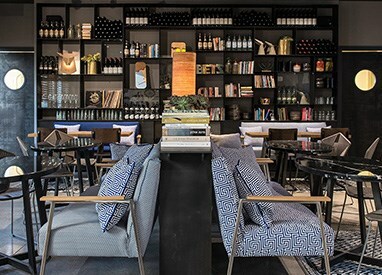 Atlas Hotels is the leading boutique hotel chain in Israel, with each of our 16 properties showcasing its own unique charm and distinctive personality. 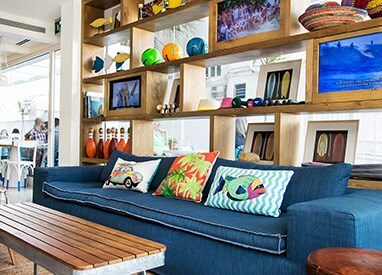 Presenting style at affordable prices, prime locations, exemplary breakfasts, and complimentary happy hour, our hotels offer the whole package. 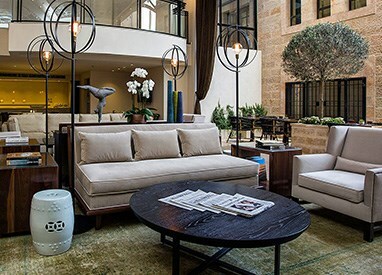 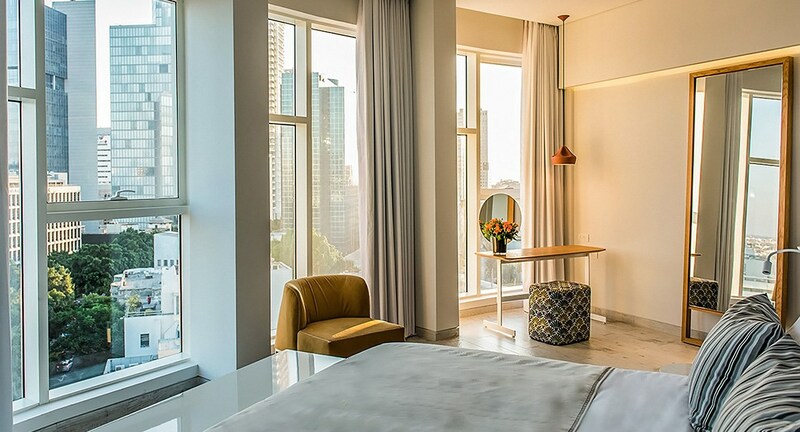 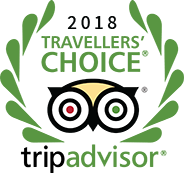 "The Shalom is relaxing and homey, contemporary design and amazing atmosphere, great location"
"Across town in Jaffa is Market House Hotel, set atop of archaeological remains of an eighth-century Byzantine chapel." 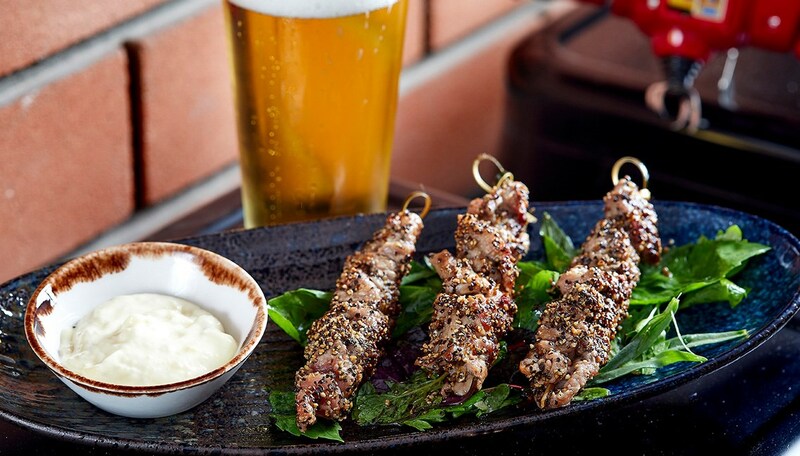 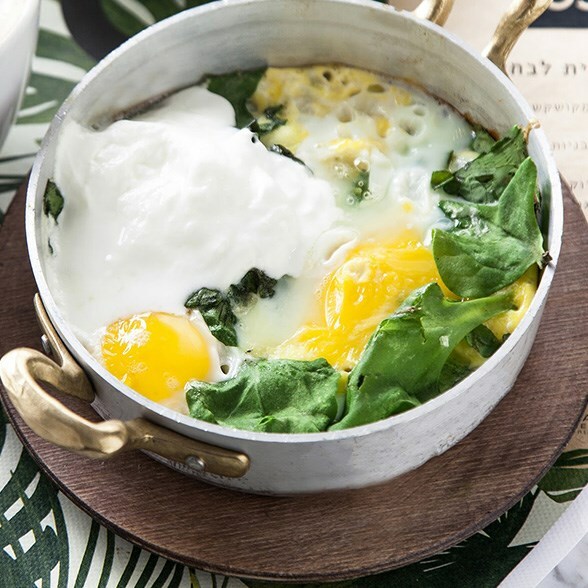 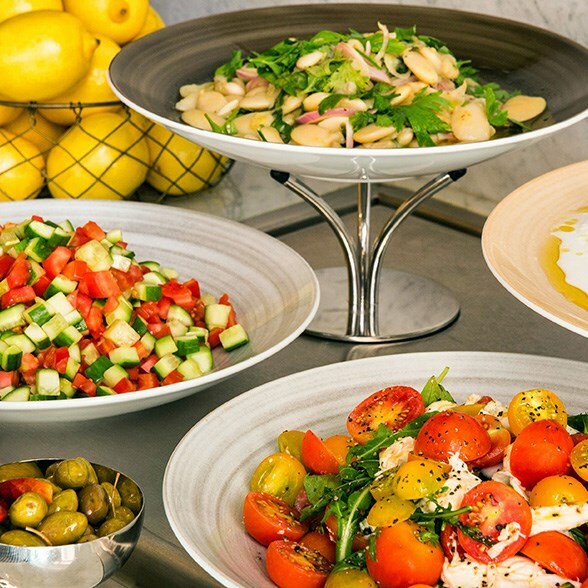 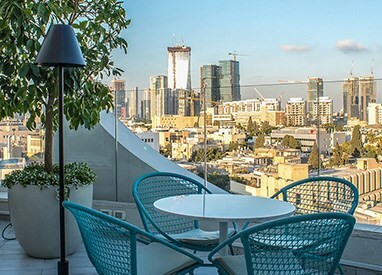 "65 Hotel has delicious breakfast and brunch - boasting Israeli staples like melt-in-your mouth bourekas and thoughhtfully-curated sabich bar."